Jeff Loach (B.A., University of Waterloo; M.Div., Tyndale Seminary; D.Min., Ashland Theological Seminary; Th.M. Tyndale Seminary; C.S.D., Canadian Council of Professional Certification) is a minister of The Presbyterian Church in Canada, serving as Lead Pastor of St. Paul’s Presbyterian Church, Nobleton, Ontario, since January 2009. Prior to accepting this call, Jeff served as Central Ontario District Director for the Canadian Bible Society, and in pastorates in Bruce County, downtown Windsor, and suburban Toronto. 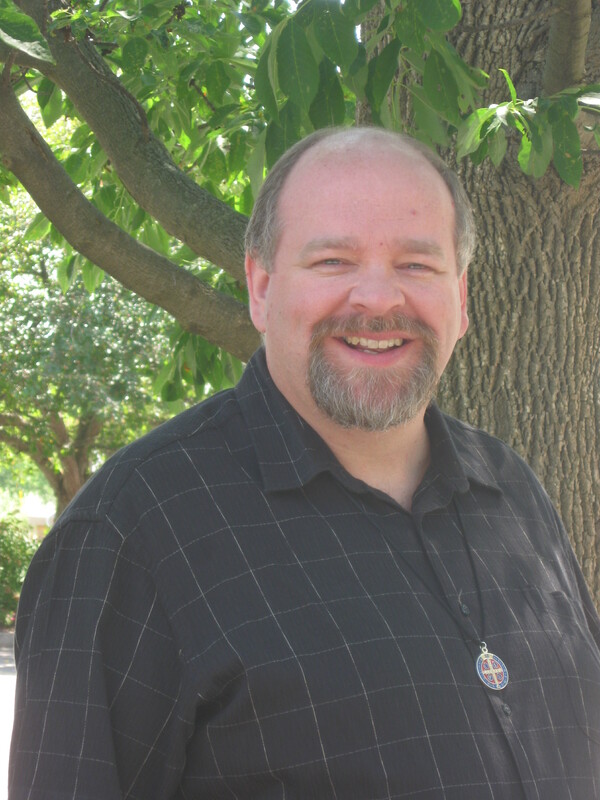 Jeff also serves as Clerk of the Presbytery of Oak Ridges, as a certified spiritual director in private practice, and as an adjunct instructor in spiritual theology at Tyndale Seminary, Toronto. He is an Oblate of the Order of St. Benedict, affiliated with St. Vincent Archabbey in Latrobe, Pennsylvania. Jeff’s passion for the Word, and for the church, is only slightly rivalled by his passion for the sport of curling, and for his hobby, model railroading. Jeff is building an HO-scale empire in his basement that seeks to replicate the railways of the North Bay area in late September, 1978. He is married to Diana, a curriculum designer and children’s ministry consultant. They enjoy railfanning, RVing, and quiet evenings at home. Affectionate Greetings from Bangalore, South India. How well Nina and I remember meeting you while you were leading the Bible Society work in Toronto ! We were visiting on behalf of Bible Society in Norther India (Allahabad). Your website is striking for it’s profound content and simple presentation. We are now involved in putting “My Utmost For His Highest” into languages of India, Hindi, Malayalam, Telugu, with Khasi in the pipeline and more coming. Lovin’ it ! because of Him ! !